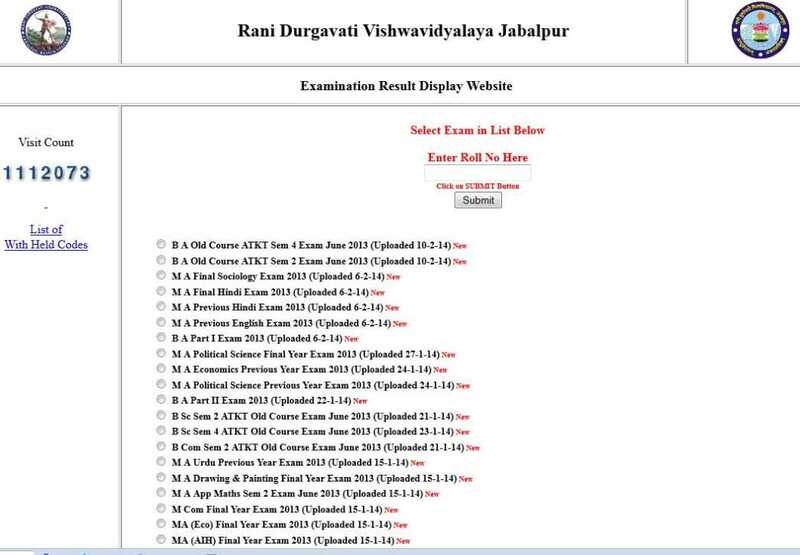 Your MA result of Rani Durgavati University has not yet been published in the official website of the University. I am sharing the information after checking the official website. I am giving the list of results that got published in the official website of the University. 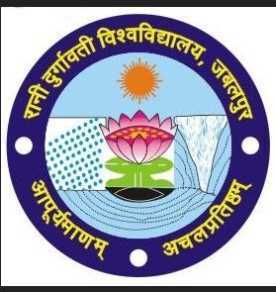 â€¢	First of all go to the official website of the Rani Durgavati University. â€¢	Now click on the â€œexaminationâ€� and then result option. â€¢	This is the page from where you can check the result by putting your roll number in to the text box then click on the submit option. I am a student of Rani Durgavati University of MA course and I want to know that when the university announce its result because I am very excited for knowing my result so please tell me the announcement date of my result.